8x10 inch dry plate glass negative by Hans Behm. Chicago circa 1907. 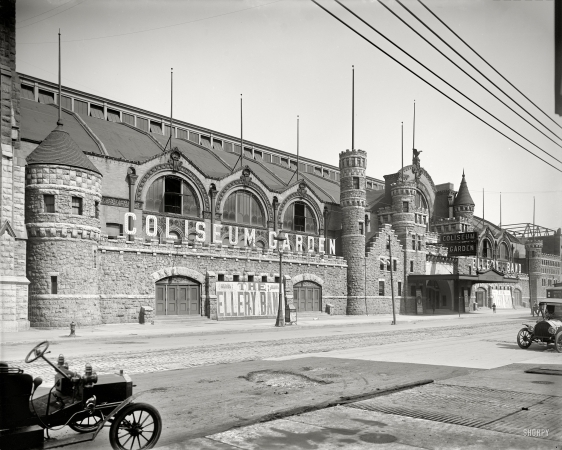 "The Coliseum, 15th & Wabash Avenue."